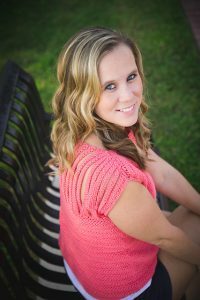 Here at Happily Hooked, we love bringing you the greatest in crochet fashion! 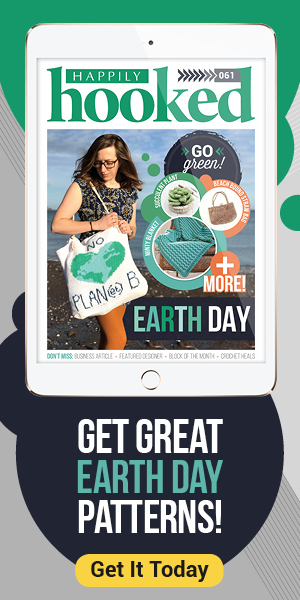 Twice a month I will gather up hot off the presses designs to share with you first! 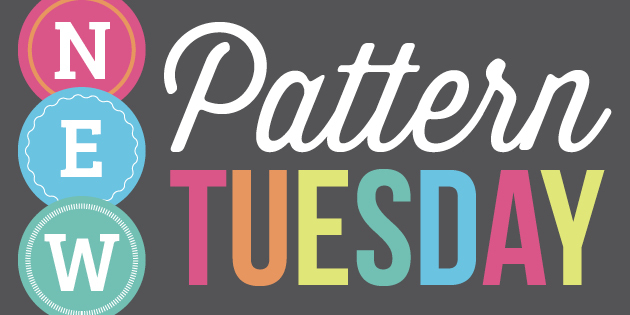 Welcome to New Pattern Tuesday! Grab that seasonal drink, and be merry! 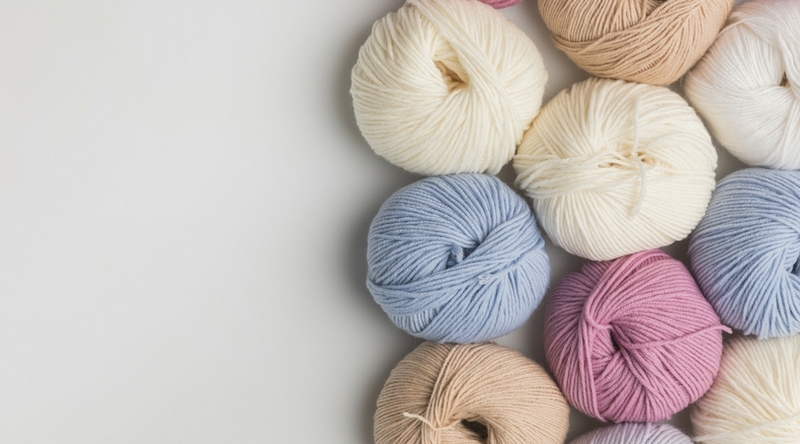 Test your skills with this tapestry crochet cozy. Get this pattern here. 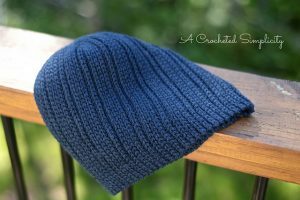 This newsboy hat has amazing texture! Jennifer has really outdone herself! Get this pattern here. 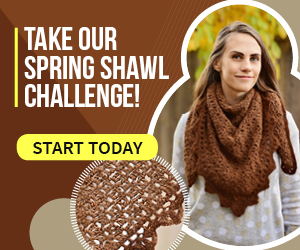 Snuggle up with this delicate lace stitch scarf. 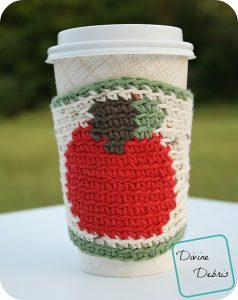 Great for those cool weather days. Get this pattern here. There is still time to hit the beach this Summer! 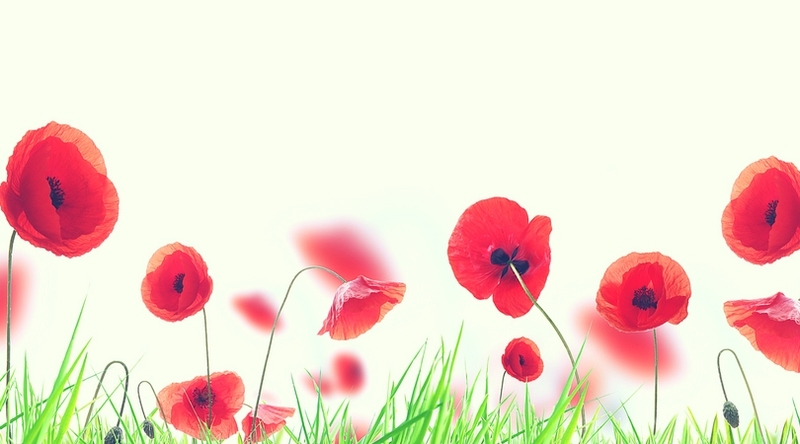 Look at this stunning cover-up! Get this pattern here. Can’t knit? 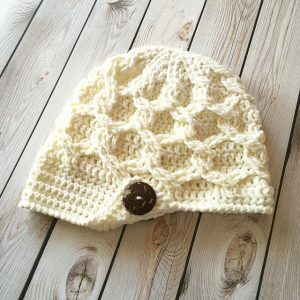 I bet you can crochet this knit look beanie! Or make it slouchy! Get this pattern here. 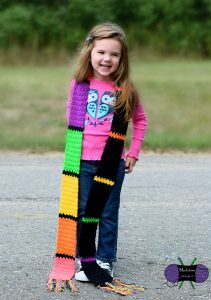 Bust your stash up with this fun scarf! How cute would this be for the little ones in your life? Get this pattern here. 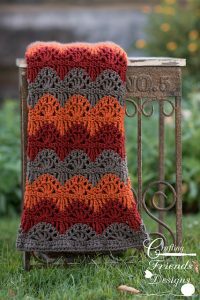 Get cozy around the fire with this beautiful lace afghan. Perfect for Netflix & chill too. Get this pattern here. Michelle knocked this look out of the park! Dress it up, or down, and be comfortable all day! Get this pattern here. 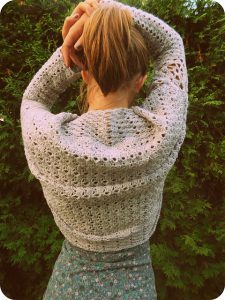 This jaw dropping shrug looks amazing over your favorite tank, or sundress! Get this pattern here. Play with some fun color combinations with this blanket! I love the color changing towers. Get this pattern here. 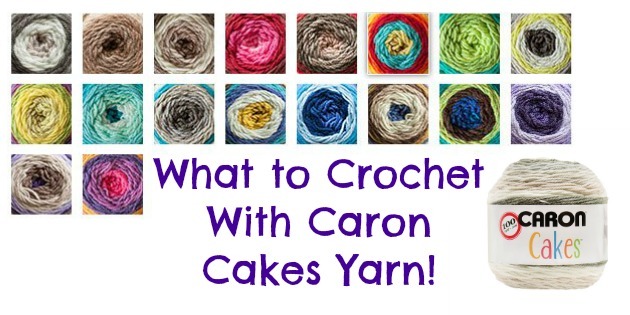 I hope you enjoyed the latest and greatest patterns from some of the most talented artists in the business of crochet! Which ones did you fall in love with? 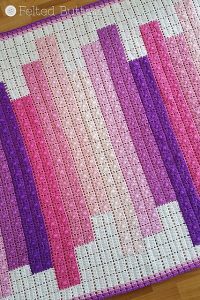 Stay tuned for more new patterns next New Pattern Tuesday!